They say education is the key to success and I agree with that. 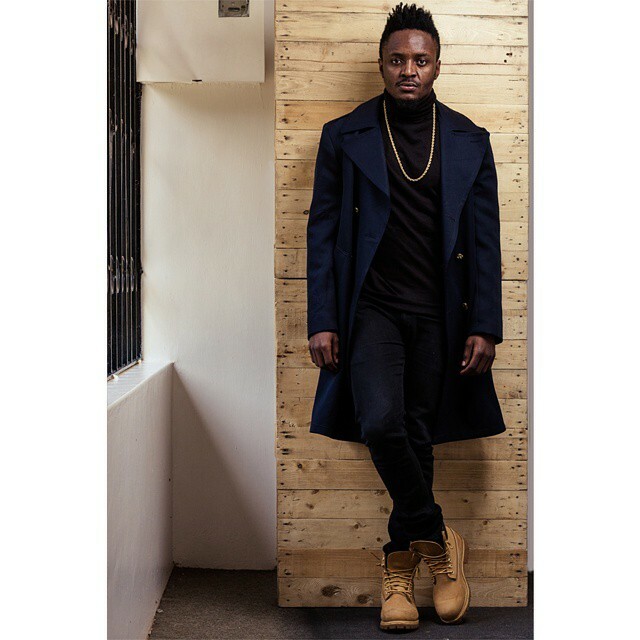 Sauti Sol’s Delvin Savara Mudigi is the latest artiste to enroll in school. It’s not just any other institution but Harvard University. 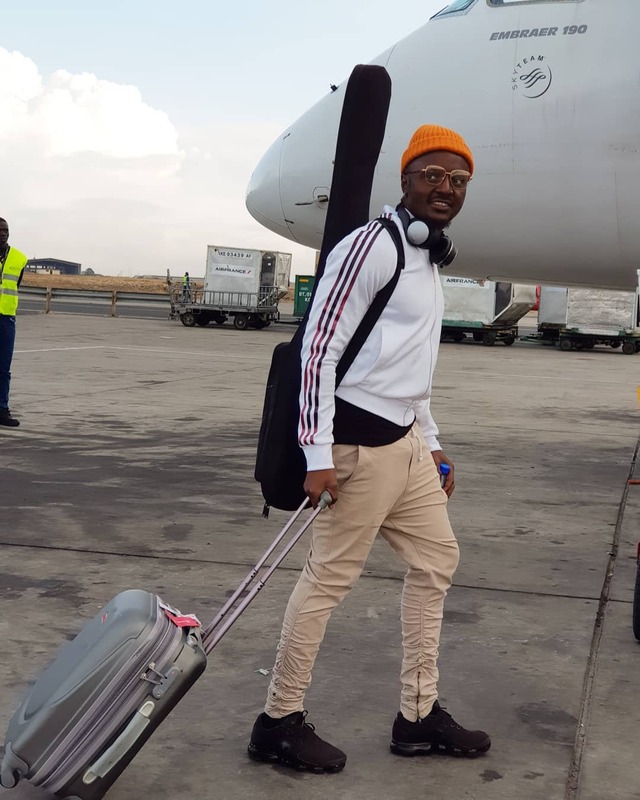 The talented vocalist left the country yesterday in search of knowledge. He will come back next year. Savara shared a post on social media to bid his fans goodbye. So nimeenda Havard kuget Masters in ‘lugha ya taifa’. Tuonaneni next year. Many wished The Upper Hill High School alumni all the best in his endeavors and below are some of the comments. POLYCARP IS DOING A COPYRIGHT COURSE AT HAVARD. This means Savara will not be part of team [Sauti Sol] most of the times because he will be buy chewing books.